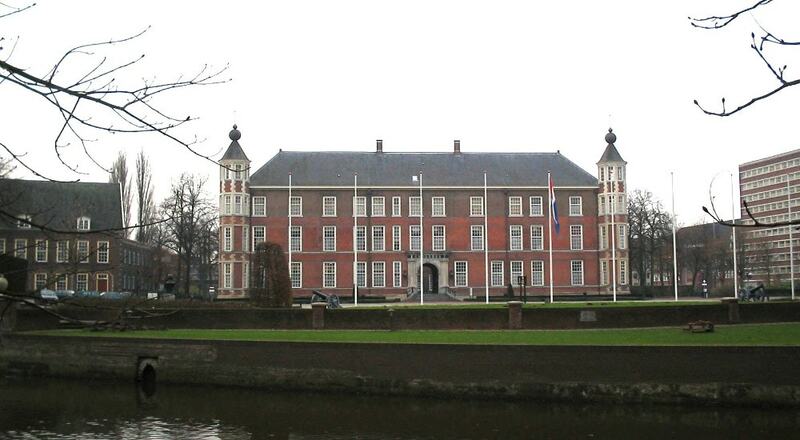 The city of Breda came into existence near a fortress built in the 12th century. In 1353, the Baron of Breda reinforced the castle with four towers and a channel. Henry III of Nassau-Breda changed the castle into a Renaissance palace in 1536. In 1667 the Treaty of Breda (which ended the second English-Dutch war) was signed at the castle by England, France and the Republic of the Seven United Netherlands.